This month’s social will be held at Greg Johston’s home. 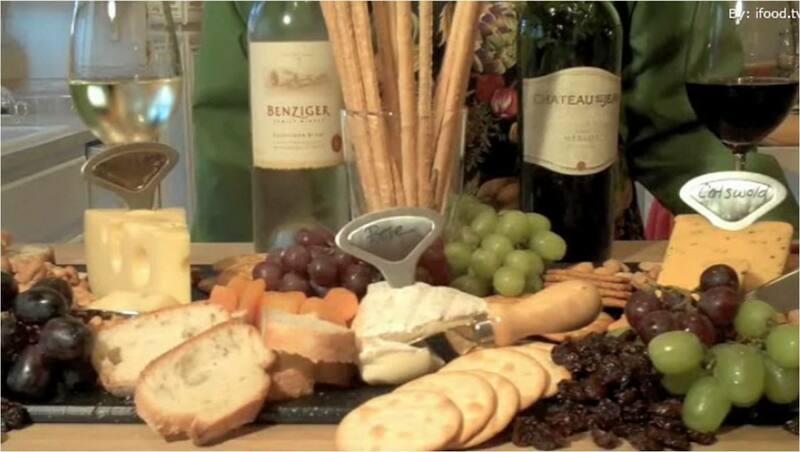 Bring something to drink and appetizer to share. Many have asked if Greg will still have his Christmas tree up.